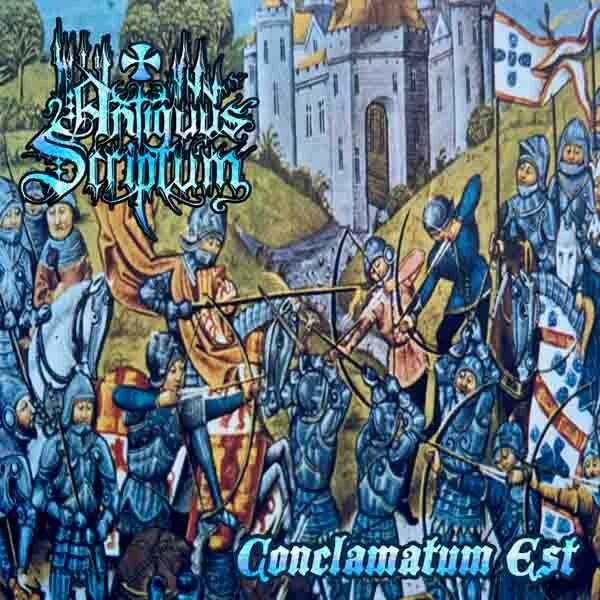 Product information "Antiquus Scriptum - Conclamatum Est"
Black / Viking Metal from Portugal. 3rd album re-released by Talheim Records. Related links to "Antiquus Scriptum - Conclamatum Est"
Subscribe to the free newsletter and ensure that you will no longer miss any offers or news of Ending Services.